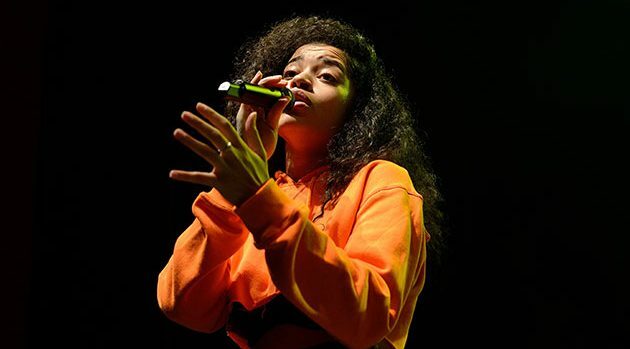 Gus Stewart/RedfernsBritish newcomer Ella Mai‘s “Boo’d Up” remains number one on the Billboard Hot R&B Songs for a second week, and she’s grateful to ’90s R&B stars for inspiring her success. On her first tour the 23-year-old singer opened up for Kehlani, and she says they and several other young singers are strongly influenced by rhythm and blues from two decades ago. “A lot of people around my age, like Kehlani, she’s 22, we grew up in the ’90s, so now it’s coming around where we’re old enough to make our music that’s influenced by the people that we grew up on which was ’90s R&B,” she says. Mai remembers the artist that most influenced her was a former member of The Fugees. Mai will perform “Boo’d Up” June 15 on Jimmy Kimmel Live!, and will also sing at the BET Awards on June 24 in Los Angeles.